Our custom cut produce capabilities are perfect for multiple foodservice applications. We offer a full line of fresh-cut vegetables and fruit, all regionally grown and sourced to maintain quality beyond the standard. 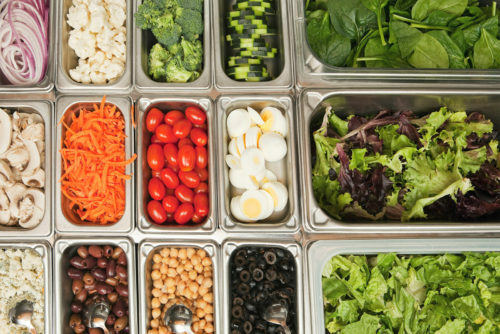 Offer your customers the ability to create their own custom salad with the freshest produce available. 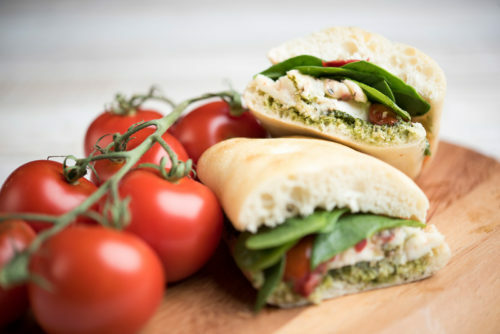 A sandwich isn't complete without fresh toppings like lettuce, tomatoes, bell peppers, and onions. 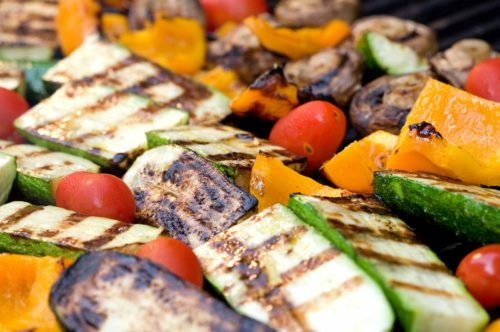 Add variety to your offerings with hot food dishes like zucchini, bell peppers, and tomatoes.